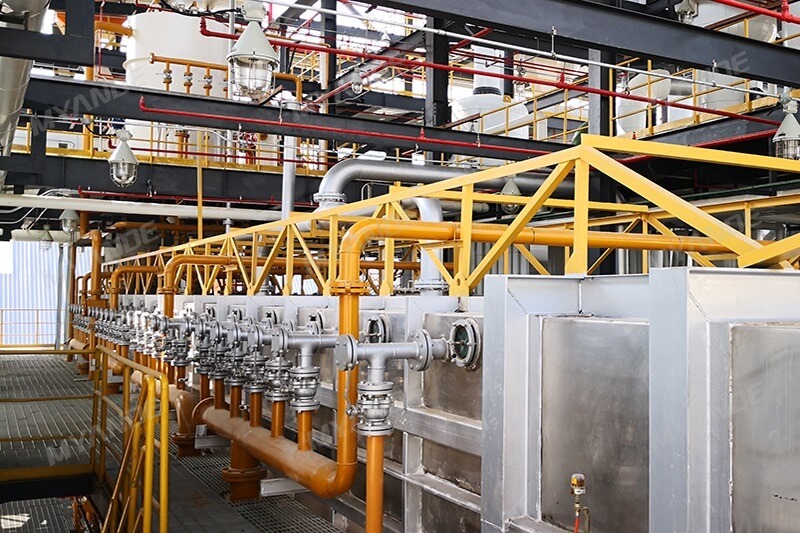 complete soybean oil equipment and turnkey plant For Sale | Myande Group Co., Ltd. 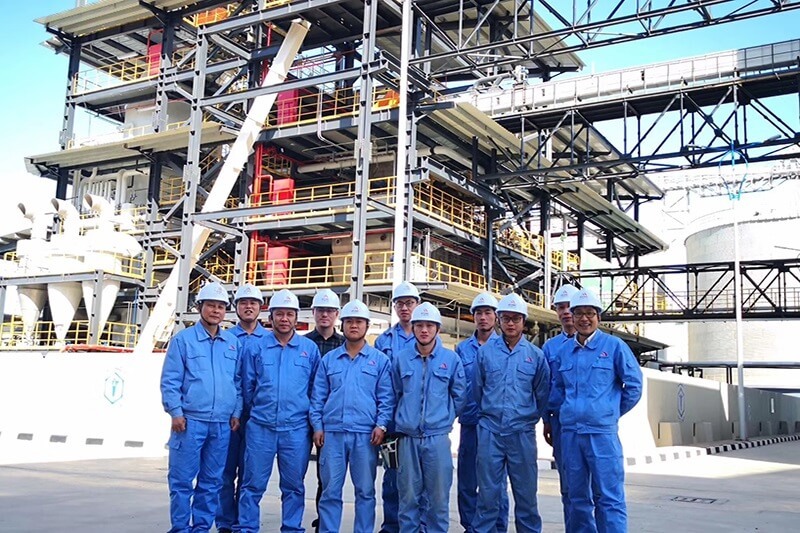 The 1,000TPD soybean oil processing line for our customer was put into production after smooth start-up and achieved production target within 72 hours. 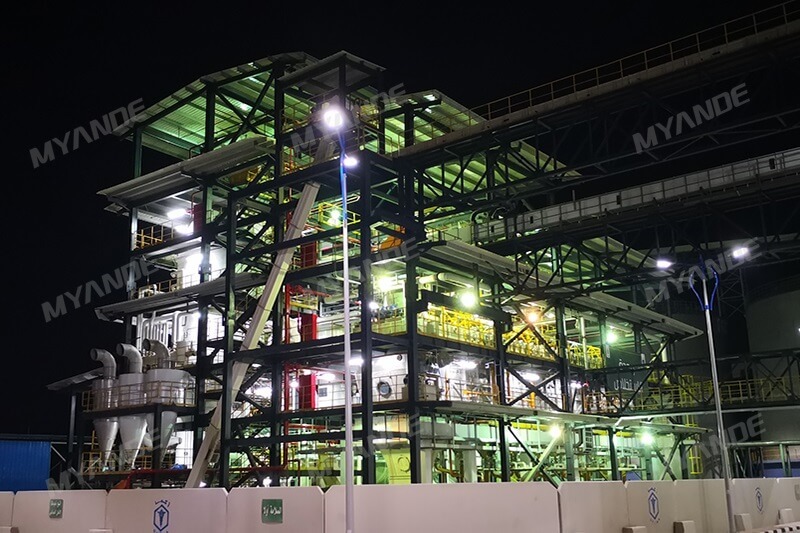 Myande provides the integrated engineering service for this project: general layout plan, process design, 3D design, automation control system design, equipment manufacturing, installation, commissioning, training, and etc.